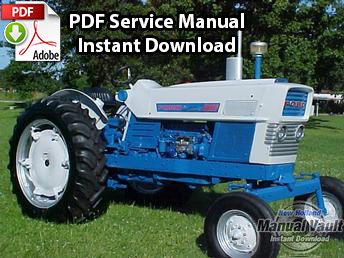 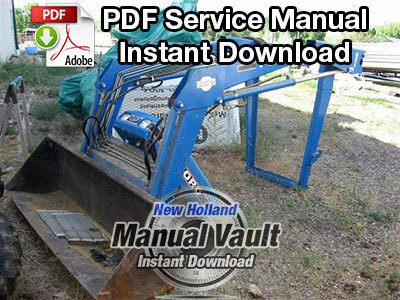 This service manual provides technical information for Ford 700 series attachments / implements used on tractors. 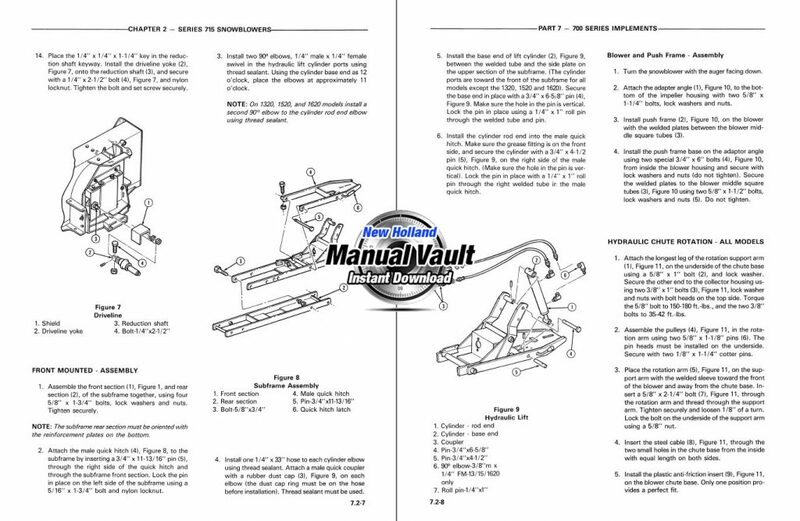 Specifications, operation, maintenance, mounting instructions and requirements, part identification, disassembly/assembly and troubleshooting topics are available in most sections of the manual. 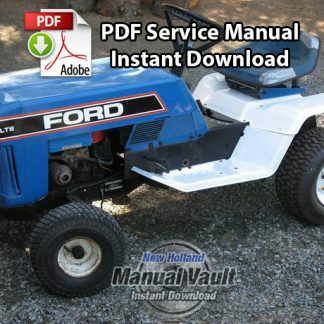 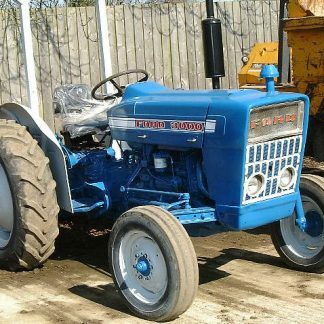 View the Ford 700 Series Tractor Attachments Service Manual on your computer or print off pages as needed.